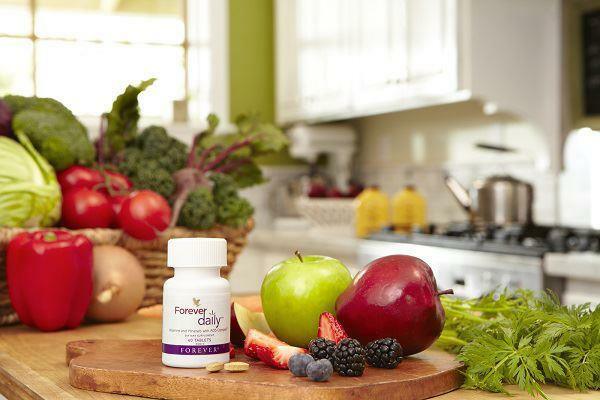 A complete nutritional program always includes a high quality source of Omega-3 fatty acids. Forever Arctic Sea provides a perfect balance of Omega 3’s in proprietary base of Calamari Oil rich in DHA to better support your cardiovascular system, brain, eyes and natural anti-inflammatory response. PROPRIETARY SUPER OMEGA BLEND – NEW AND IMPROVED! 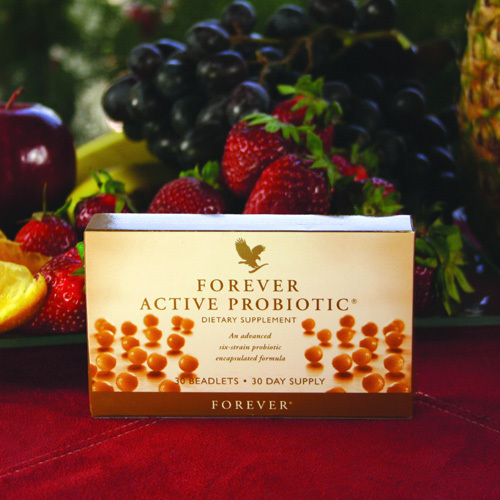 New and improved Forever Arctic Sea now contains a proprietary blend of DHA rich Calamari Oil, ultra-pure Omega-3 Fish Oil, High Oleic Olive Oil and Natural Vitamin E. This unique blend is exclusive to Forever Living and provides not only 33% more DHA per day, but creates a perfect balance of DHA and EPA that is critical for optimal health and wellness. Forever Arctic Sea’s ingredient profile is like no other, and now includes calamari oil, a superior source of Omega-3 fatty acids, DHA and EPA. 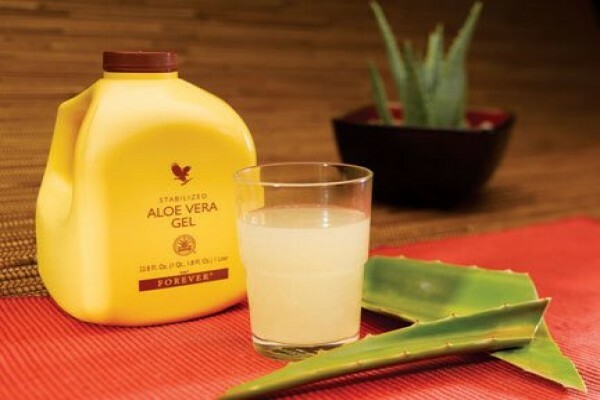 Forever Living Products has long been at the forefront of the nutritional products industry, with its products regularly recognized for quality, purity and performance. Forever Arctic Sea is following in this tradition. In today’s world, it is often difficult to consume optimal amounts of essential fatty acids. 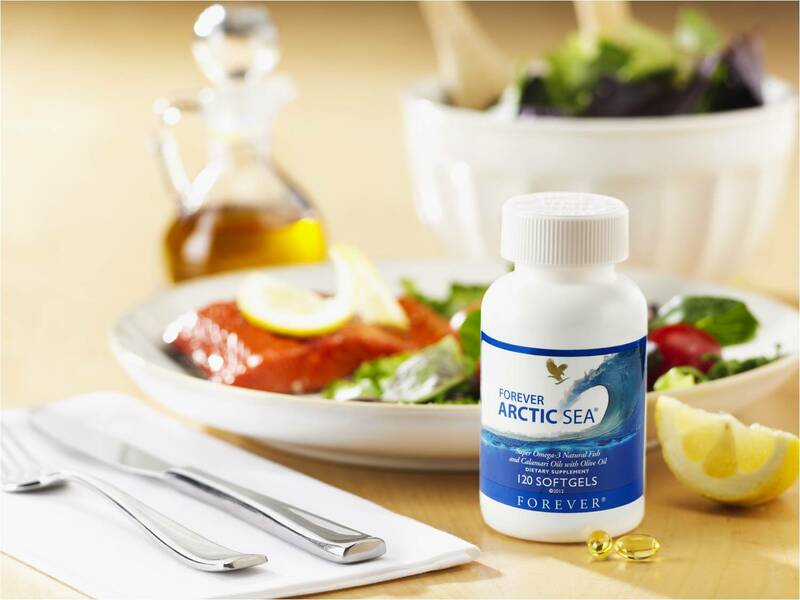 Forever Arctic Sea now makes that easy, delivering 33% more DHA and also providing balance of DHA and EPA acids. All of these organs are composed of large amounts of essential fatty acids. 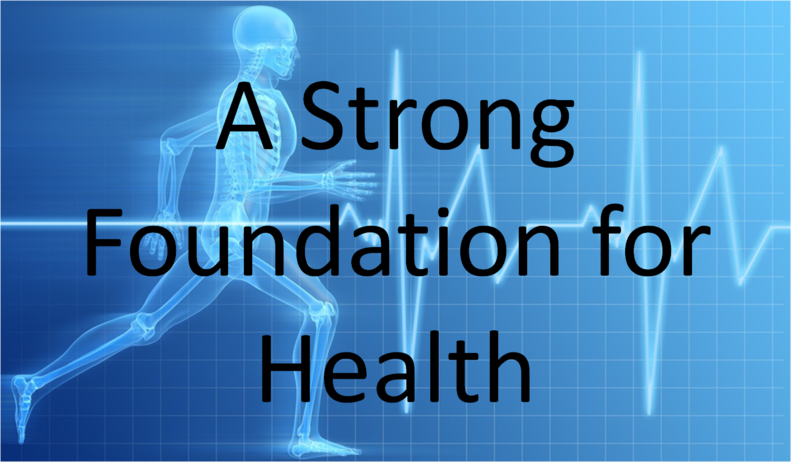 It is necessary to replenish the body’s supplies of DHA and EPA for optimal function of these vital organs. The brain is composed largely of essential fats, such as DHA. Forever Arctic Sea can support brain function, which also supports memory and overall cognitive function. 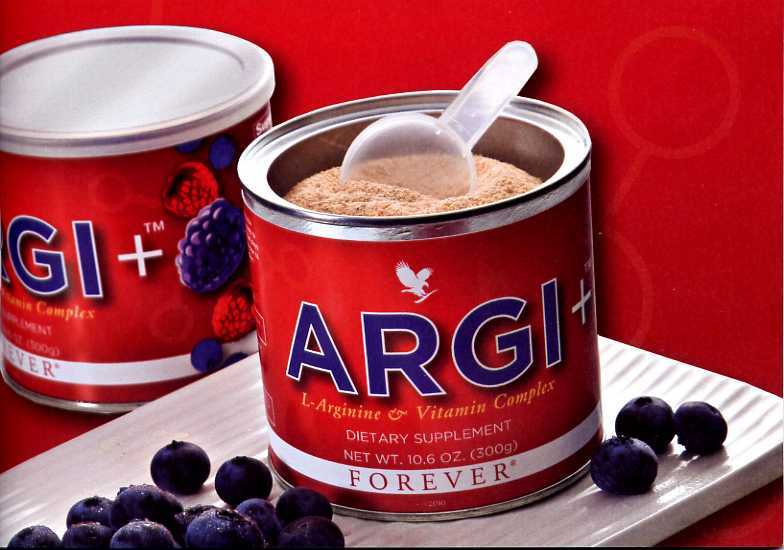 Forever Arctic Sea may help normalize triglyceride levels, which affect the health of the heart, blood vessels, the brain and more. Omega-3 fats, like those found in Forever Arctic Sea, are crucial for various body systems, including the gastrointestinal system, immune system and musculoskeletal system (joints and muscles). 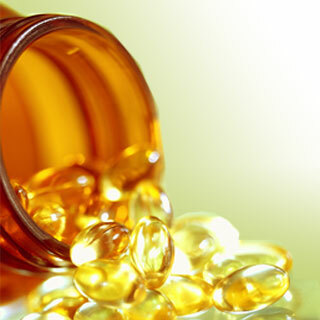 Increased DHA and EPA intake is known to support emotional health and an improved mood. This is likely due to the positive effect they have on brain function. The body’s nerves are protected by membranes consisting of essential fats, like DHA. Forever Arctic Sea is loaded with DHA.